The war for authenticity and against counterfeit goods has been raging for more than four decades now. The culprit? Mainland Chinese manufacturers who are at the forefront of creating fake goods and distributing the same on a global scale. The losses are so real in fact, that one winemaking company in Australia, YPB, lost $4.3 million in August 2018 to counterfeiting. It is estimated that 50% of wines being sold in China are fakes. 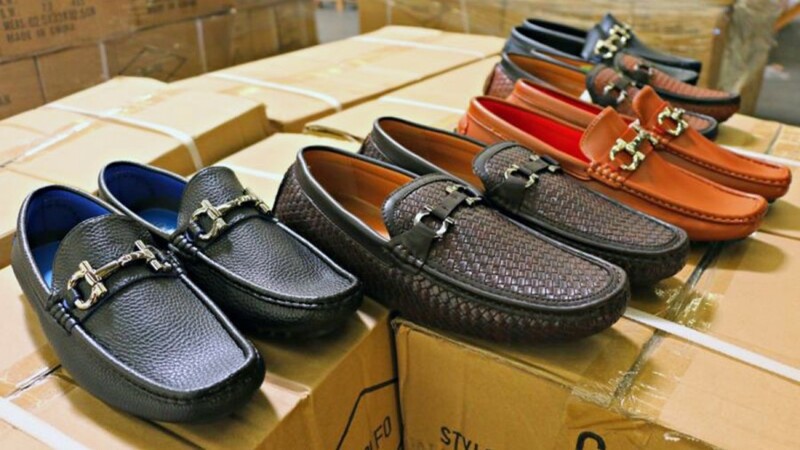 Globally, the counterfeiting industry generates humongous profits. The golden waterfall is irresistible to legitimate manufacturers going over to the ‘dark side’ of counterfeiting and organized crime syndicates dodging government forces by moving their manufacturing operations transnationally. It has been calculated that by 2022, global counterfeiting will fetch a hefty global profit of $4.3 trillion. Alibaba, the largest online trading platform in China and daresay, the world, has tried to intervene by encouraging manufacturers in the past to create their own brands and market these instead of faking well-known brands like Nike and Sony. A quick search on Alibaba and its retail segment, AliExpress, will show you electronics goods, clothes, leather goods, and every imaginable consumer product with traces of well-known brands: shoes with the unmistakable Air Jordan logo, Bluetooth earphones named “Sonny” and other intentionally misspelled international brand names, and so on. Amazon isn’t doing any better. The digital marketplace for global consumers is pretty much like a deep and dense jungle. There is really no policing, no real way to stop the massive influx of millions of units of products being branded falsely by manufacturers. A quick look at the cartons or packaging of these products will reveal nothing: no company addresses, no telephone numbers or even email. Tracing the products from whence they came is literally a nightmare on an international scale. In China, visiting the Silk Road market in Beijing is a practice in patience if you want to find genuine brands. 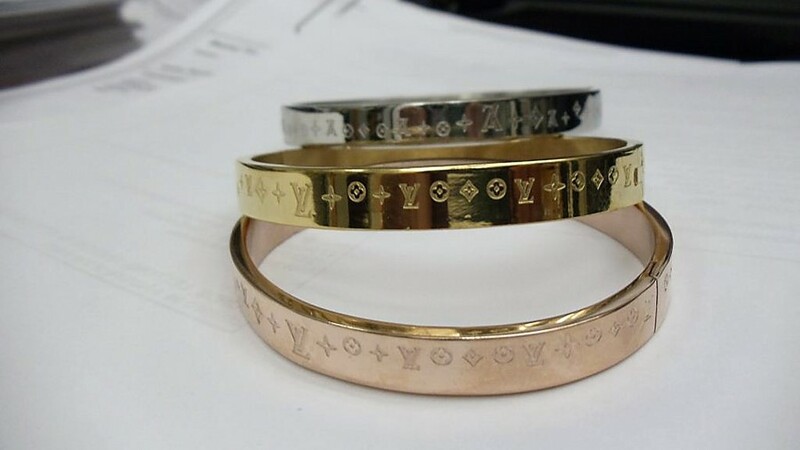 Heaps upon heaps of fake goods are sold in the five-story building, and luxury brands like Louis Vuitton, Chanel, Rolexes… You name it, they have it. Fake Birkin bags here are sold for as low as $1,000, and the high-quality fakes are hard to tell from the real ones, too. It seems that for now, the world would have to live with barely being able to tell the real articles from the fake ones. From tea to morning recovery elixirs – does South Korea really have tonics to end dreaded hangovers?